These festive vegan chocolate star cookies are fun to make over the Christmas period! They are delicious and chocolatey and perfect for an afternoon treat! These vegan chocolate star cookies are 100% cruelty- and gluten free! 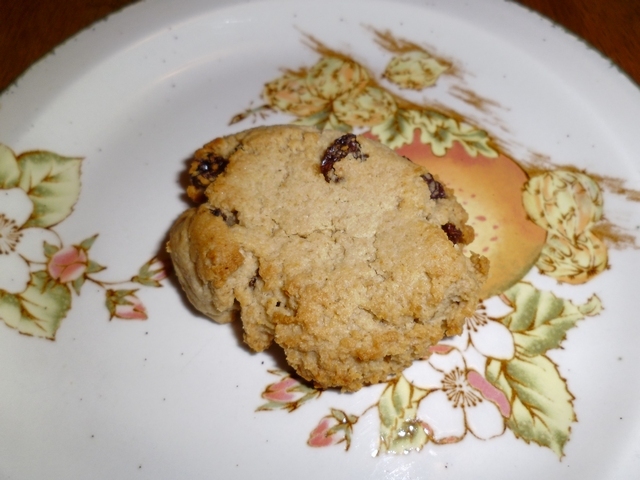 if you are feeling creative you can also try out my vegan raisin cookies or my vegan ginger cookies. Secondly weigh out the oats and pour them into a blender (I used the Vitamix) with the baking powder, cacao and flaxseed. Blend until you have a fine flour. 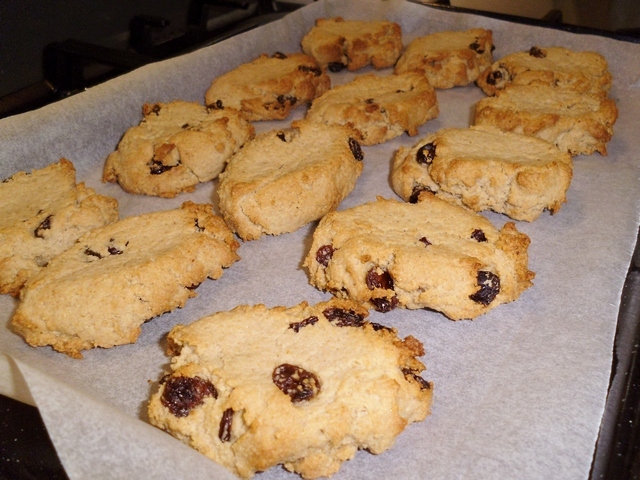 Now pour the flour into a bowl and add the raisins. Make a well in the middle of the flour. Measure out all the liquid ingredients into a jug. Now pour some of the liquid mixture into the well. Mix together until it forms a sticky cookie dough. Add the remaining liquid mixture to mix in any flour sticking to the sides of the bowl. Next put a piece of baking paper on a baking tray. Place an 8.5cm star-shaped cookie cutter onto the baking paper. Next scoop out the dough using a dessert spoon and drop a portion into the star-shaped cookie cutter. Press down with a teaspoon until the dough fills the star shaped evenly. Now repeat again until you have 12 star cookies! Finally remove from the cookies from the oven and leave to cool. The flavours of amaranth and ginger combine well to make a tasty tea-time treat! Pour the amaranth into a Vitamix blender and blend on full power for 30 seconds. Add all the other ingredients and blend until the dough is well mixed. Put a sheet of baking paper on a baking tray. 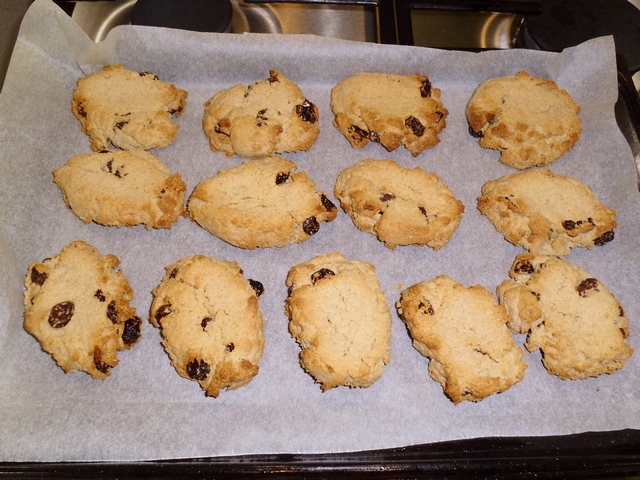 Spoon the mixture onto the baking paper using one dessertspoon full per biscuit. Press down with the back of the spoon. Leave to cool, then store in an airtight container. Eat within a week.